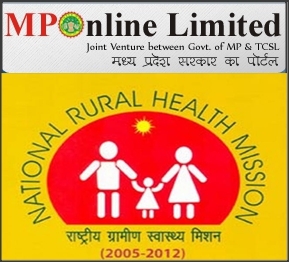 NRHM, Madhya Pradesh invites applications from interested Indian Applicants for filling up of the 564 (282-male;282-female) posts of Homeopathy Medical Officers . Interested Contenders have to apply through Online mode before 05th July, 2013. Educational Qualification: Candidates should have done Bachelor Degree in Homeopathy Medicine with 2-8years must relevant work experience necessary. Application Fee: Each Applicants need to pay fee Rs.600/- in the form of Net Banking/Debit/Credit Card system or Bank Account A/C No.0755-4019401-09 favor of NRHM, Madhya Pradesh. How to apply: Candidates would be required to apply through online mode from the official website www.mponline.gov.in on or before 05th July, 2013. This is very impressive post with every minute details mentioned and clearly expressed,great job.